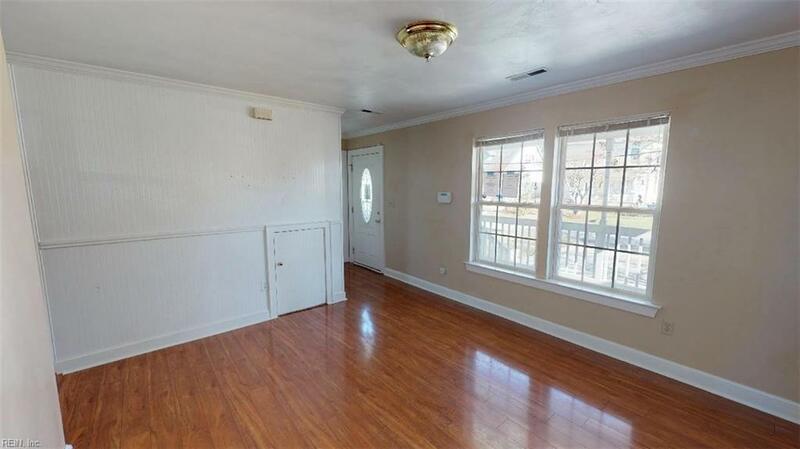 717 Thayor St, Norfolk, VA 23504 (#10236716) :: Abbitt Realty Co.
WOW View this first! Great value for the home here! 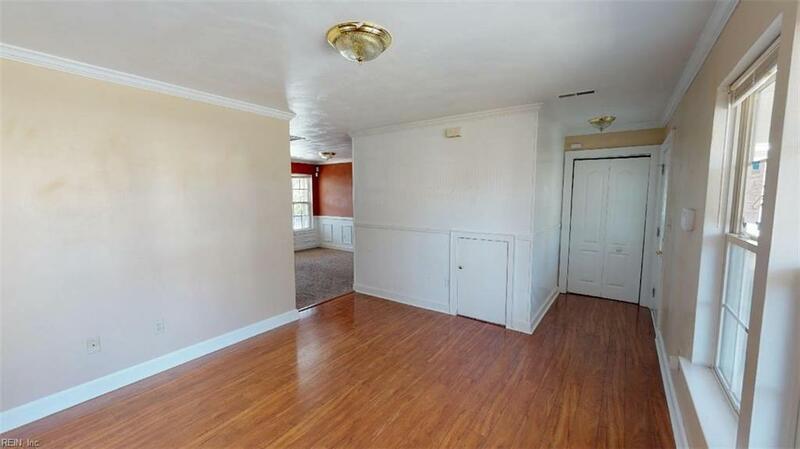 Just minutes from Downtown Norfolk, the light rail, Tide Stadium, Bases, Harbor Park, WaterSide, Granby St and more! 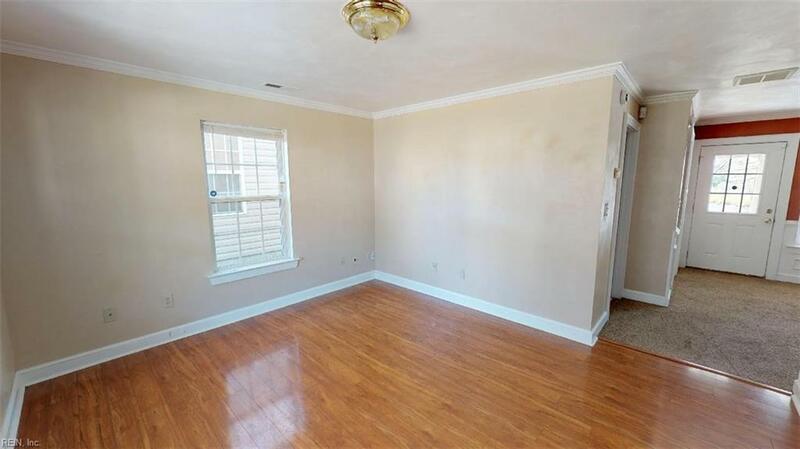 Hardwood on the first level and Tile in kitchen in baths! 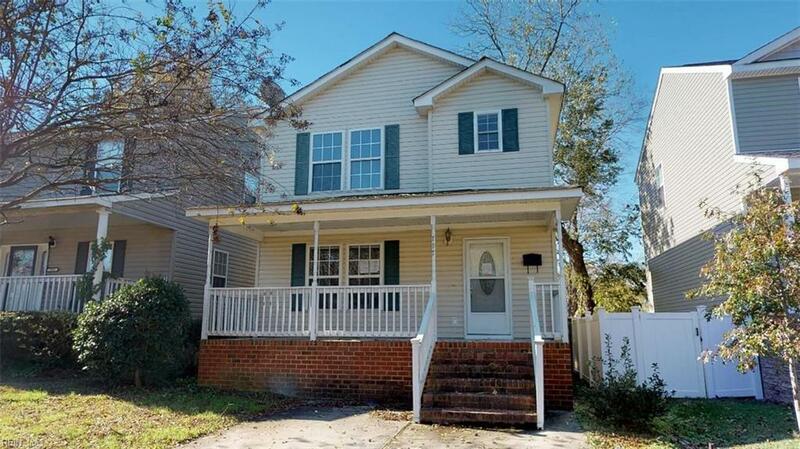 Large front porch perfect for relaxing, water view from the rear covered porch! View today, you wont be disappointed! Call today for a private showing, we look forward to it!